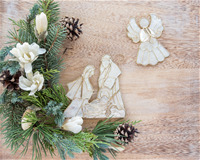 Dekorasyon Gifts offer a collection of quality and handcrafted product collection. 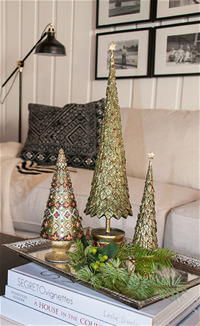 We use, mix and source an assortment of natural materials, resulting in a truly unique and blended selection of Home and Holiday Decor that fit a wide range of merchandising stories and themes. No minimums for orders placed at the Winter 2019 NY Now Show. We have an array of classic holiday ornaments. 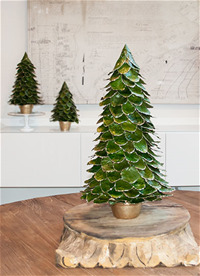 Our holiday trees have turned into a collector's item that customers enjoy year after year.